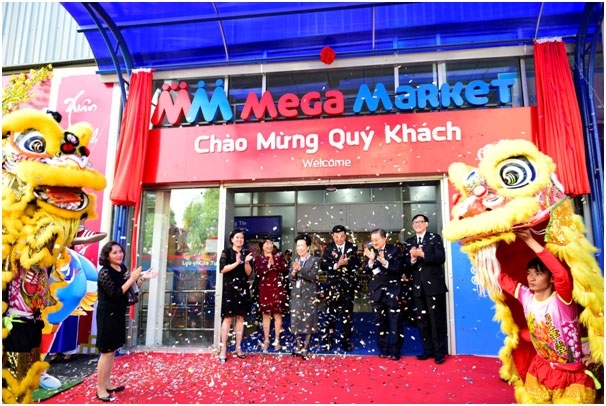 (VEN) - January 10, 2017, TCC Group officially announced the rebranding of Metro Cash & Carry Vietnam (“Metro Vietnam”) to MM Mega Market Vietnam Co., Ltd. (“MM Mega Market Vietnam”). The rebranding is the next step in the process of TCC acquiring Metro’s entire wholesale operations in Vietnam, including all 19 stores and related real properties for an enterprise value of €655 million back in Jan, 2016. 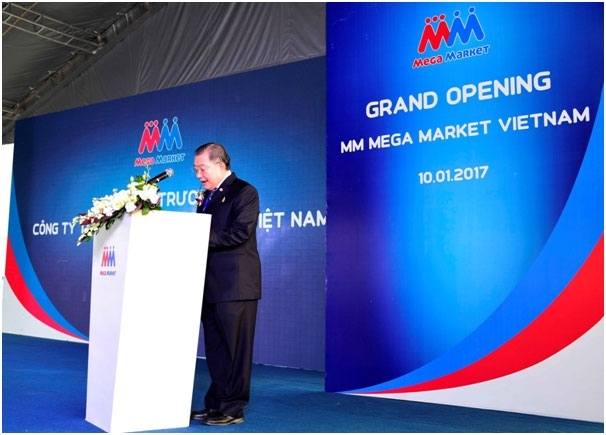 “As one of the most important Thai investors in Vietnam, through MM Mega Market, TCC Group is destined to invest in human resources and bolster partnership with domestic suppliers and farmers, to elevate the values of sustainable supply chains for the ultimate goal of offering our customers with safe and quality products, while creating jobs for local workers and advance sustainable development for the Vietnamese people. 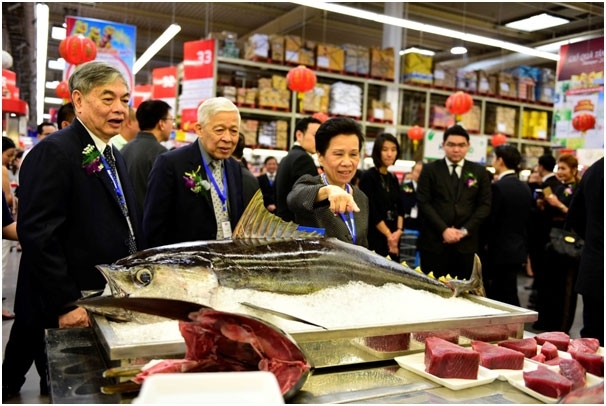 Through MM Mega Market's systems, we will strengthen the marketing and distribution of products from Vietnam to Thailand as well as other markets in ASEAN where TCC is present", Charoen stressed. As from today, the new colorful brand identity kit of MM Mega Market will be officially launched in Vietnam. The new logo is a symbolization of MM Mega Market’s mission to provide the newest unseen experiences for our customers and this is achieved through the following ideology 5M (Meet; More; Magnificent; Meaningful; Manner) which represents the 5 dots above MM. Accordingly, MM Mega Market will go through earth-shattering changes in all spheres, from improved image and store setup, to the development of new products and reinforcement of food safety control through the development of safe food supply chains. 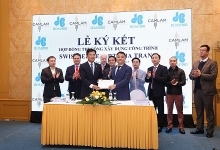 “We will further develop two Meat Platforms in Hanoi and Ho Chi Minh City, in addition to the existing Fish Platform in Can Tho, while targeting enlargement of farm land for safe vegetable production under our partnership with local farmers to 250 hectares, double that of 2016.” added Phidsanu. MM Mega Market will finish rebranding its entire 19 stores nationwide within 2017. Thai Charoen Corporation Group (TCC) is one of Thailand’s leading corporations. Established in 1960, it has developed into one of the Kingdom’s leading conglomerates. Its business base has been built on a solid foundation of trust that is based on the highest possible standards, both at local and international levels. TCC Group is one of the largest Thai investors in Vietnam with investment ranging from Metro Group, Melia Hanoi and a number of real estates in Hanoi and Ho Chi Minh cities.